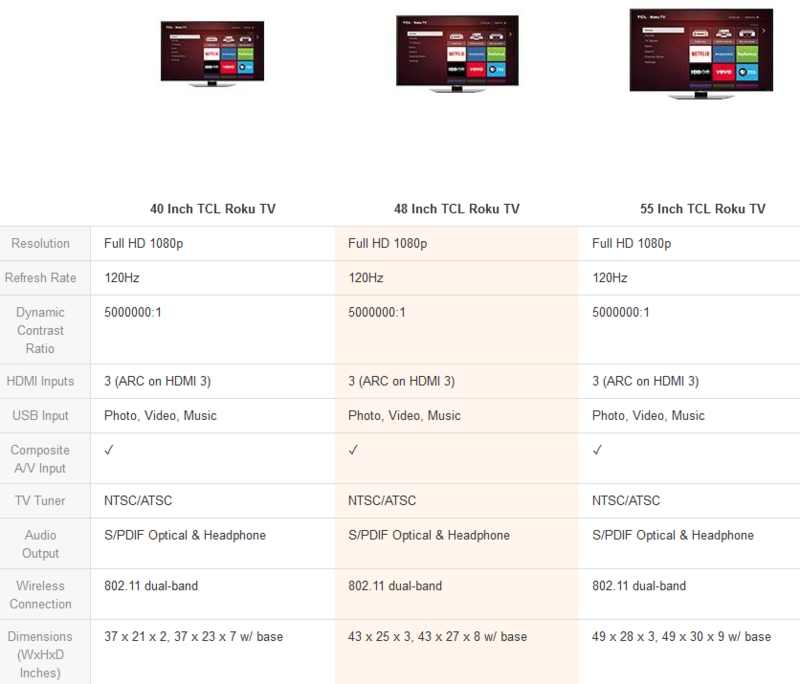 Roku should not need any introduction. It is a wonderful service that helps folks catch up with their favorite TV shows and movies. Roku products were already pretty decent. But the Roku TV takes your experience to the next level. 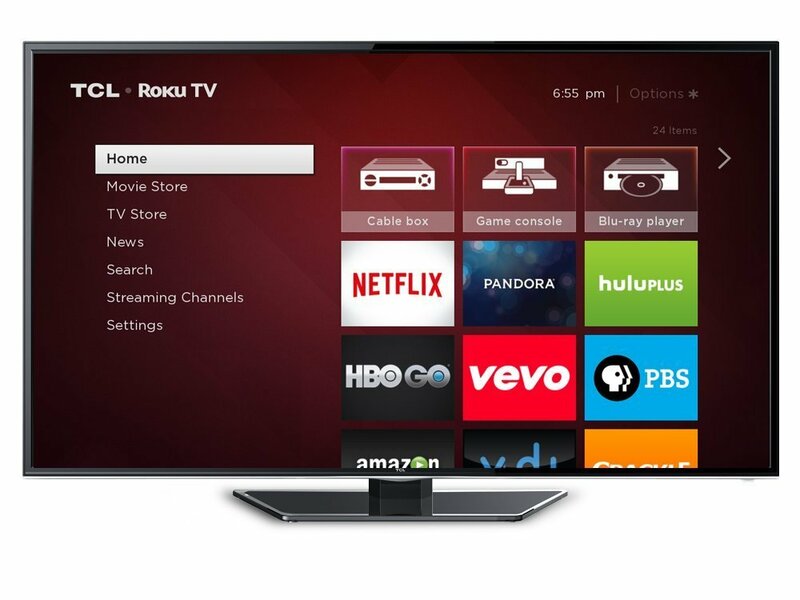 This is a smart LED TV with the Roku OS, allowing owners to choose from more than 1,500 streaming channels. Your TV will put your favorite channels right where you want them, so there is no need to flip through inputs or browse complicated menus. These smart TVs make it easier for you to keep up with your favorite TV content and movies. You can get one for as low as $329.99.